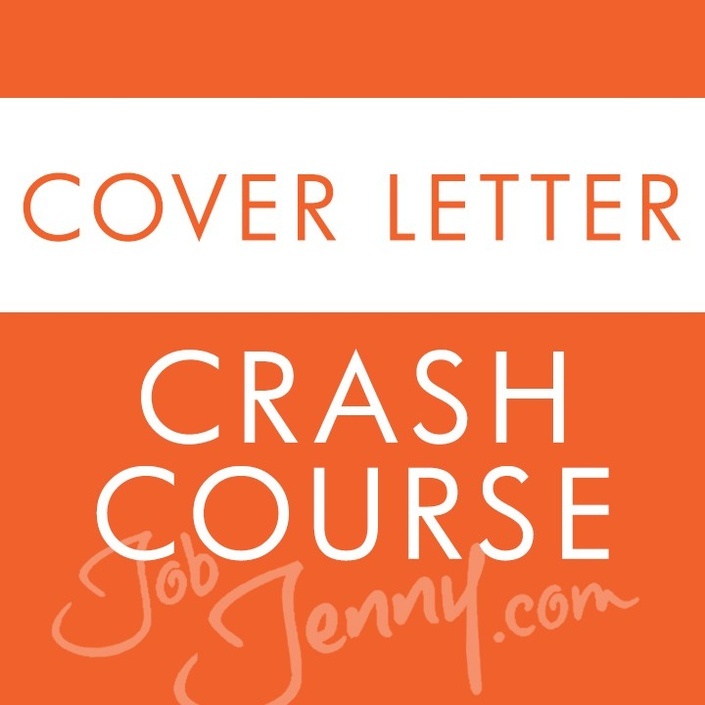 Cover Letter Crash Course | JobJenny U! Writing a cover letter that grabs the attention of decision makers, draws them into your story, and swiftly spells out what you can walk through their doors and deliver is really challenging, even for natural born writers. Our cover letter formula has -- time and time again -- landed our clients' interviews, often very quickly. Step right up. We'll show you exactly how we do it. It's free! 100% free forever and always. The course starts now and never ends! It is a completely self-paced online course - you decide when you start and when you finish. But chances are, if you're looking at your dream job, you'll want to breeze through this course quickly so you can send out your killer cover letter ASAP!